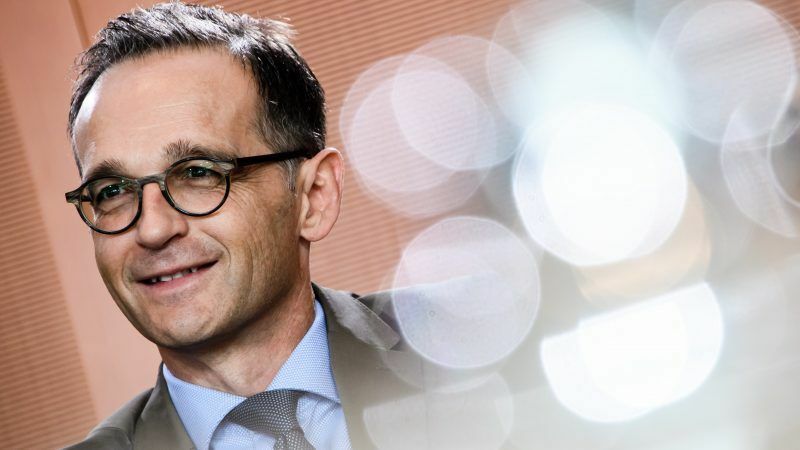 Europe needs to set up payment systems independent of the United States if it wants to save the nuclear deal between Iran and major powers that was abandoned by President Donald Trump, German Foreign Minister Heiko Maas has said. 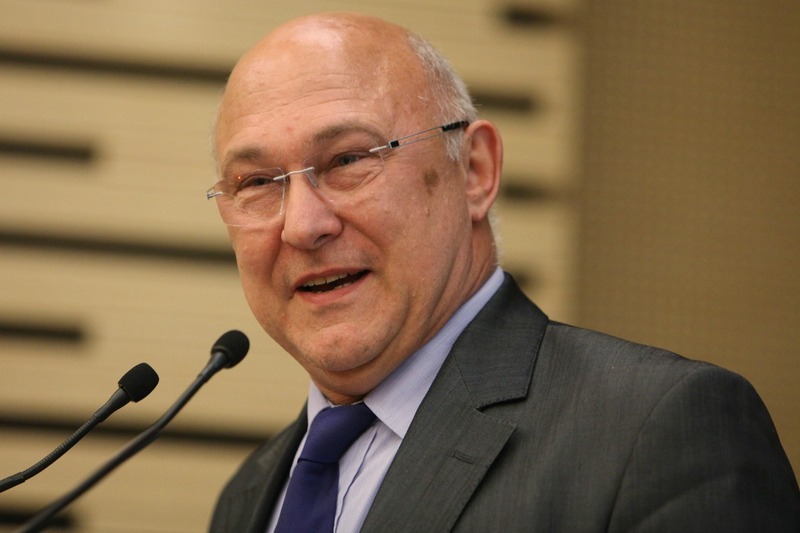 In the absence of better cooperation from Washington, France wants European countries to set up their own system to track terrorism finance. The European Parliament called on Wednesday for US access to a global financial database in Belgium, name Swift, to be suspended due to concerns that the United States is snooping on the European Union, not just combating terrorism. EU and US negotiators are to hold their first round of talks on a long-term trade deal that has been overshadowed by allegations of American spying on EU offices and European governments. But Washington's envoy to the EU, William E. Kennard, foresees a "healthy debate" on trade. 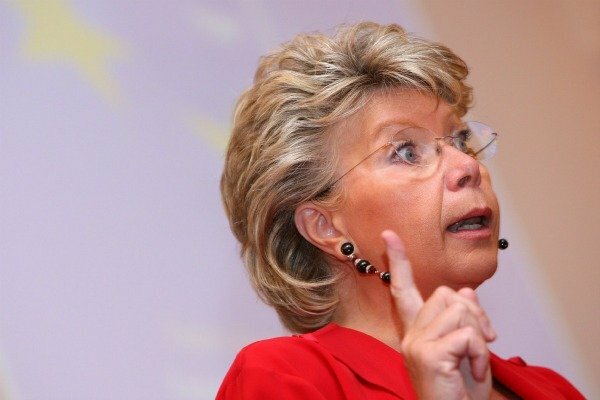 In a speech yesterday (16 March) EU Justice Commissioner Viviane Reding spelled out new privacy rules for personal data held on the Internet, including a "right to be forgotten" that would allow users to permanently delete data held by companies. A deal to strengthen data protection rules in EU-US anti-terror investigations has riled some member states, who will be seeking "a seat" at the transatlantic negotiating table during a meeting of justice ministers in Brussels today (2 December). After rejecting an earlier version in February, the European Parliament approved a revised EU-US bank-data sharing deal yesterday (8 July), asserting its new-found role in the EU's institutional power game under the Lisbon Treaty. The European Parliament is tomorrow (8 July) expected to rubber-stamp a revised EU-US agreement on bank data-sharing, called 'SWIFT', that is set to give significant new powers of oversight to US anti-terror investigators. Some MEPs feel, however, that the ongoing saga represents "misuse" of parliamentary power. 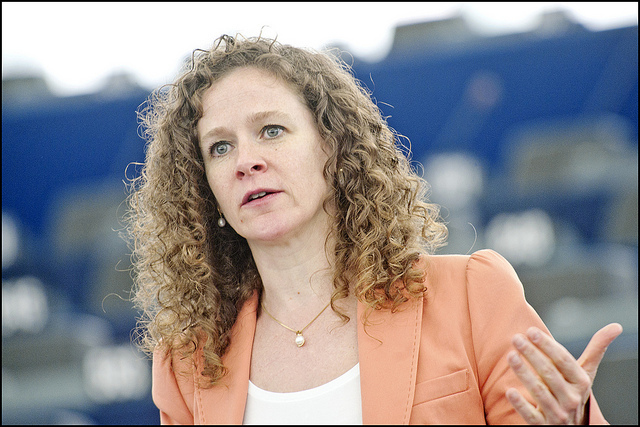 The European Parliament yesterday (24 June) clinched approval for greater EU oversight of US investigations into the financial activity of terror suspects within Europe. A new EU-US anti-terror agreement still infringes the European Union's laws on data protection and civil liberties, say MEPs who, following talks with the European Commission today (10 June), plan to vote against the accord. Pending the approval of the EU's rotating presidency, Brussels will start negotiations with the US aimed at reconciling a transatlantic divide in the protection of citizens' personal data. The talks mark a U-turn in the bloc's approach to EU-US anti-terror investigations. 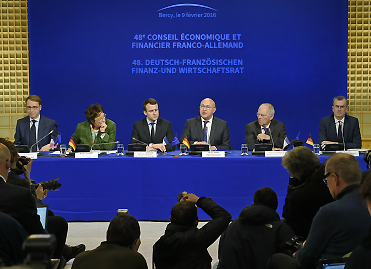 The European Commission and the US Treasury yesterday (11 May) began a series of talks on the contested financial data sharing deal to combat terrorism in an effort to clinch an agreement before the end of June 2010, Commission sources said. The European Parliament wants to see plans for an EU-based financial data authority before striking a new EU-US financial data sharing deal to combat terrorism, according to members of the legislature's justice committee, LIBE. Despite staunch German opposition to parts of a draft EU-US bank data-sharing deal to counter terrorism, EU ministers will today (23 April) give the European Commission their blessing to renegotiate the revised agreement. 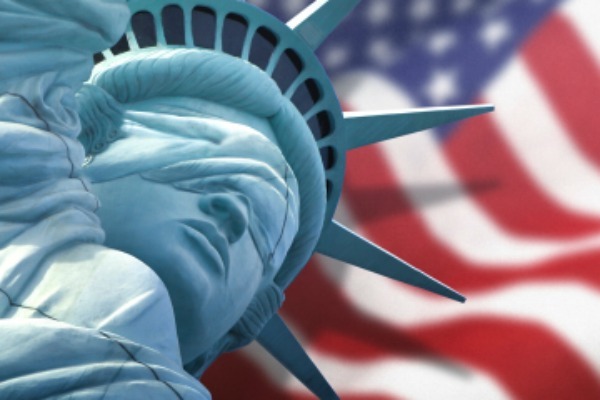 To resolve the internal strife in Brussels on sharing financial data with the US, the European Commission yesterday announced (24 March) it would seek to create an EU 'Terrorist Finance Tracking Programme' (TFTP), based on the one in the USA, which was created after the 9/11 attacks. Socialist MEPs today (18 March) returned from two days of talks with high-level US officials, including Deputy Secretary of State James Steinberg, to explore grounds for a compromise on the SWIFT data-sharing agreement, after an interim deal was blocked by the European Parliament last month. The European Parliament today (11 February) refused to rubber-stamp the interim SWIFT agreement between the EU and the US on the transfer of citizens' financial data to prevent terrorist attacks, dealing a blow to both EU governments and US authorities using SWIFT. A debate in the European Parliament last night cast a cloud of uncertainty over a vote scheduled today (11 February) on an agreement between the EU and the US on the transfer of citizens' financial data to prevent terrorist attacks.